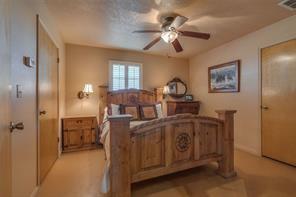 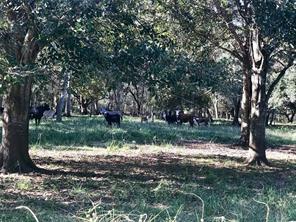 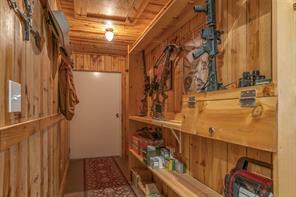 Butts Ranch is the ultimate recreational property! 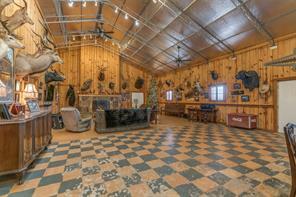 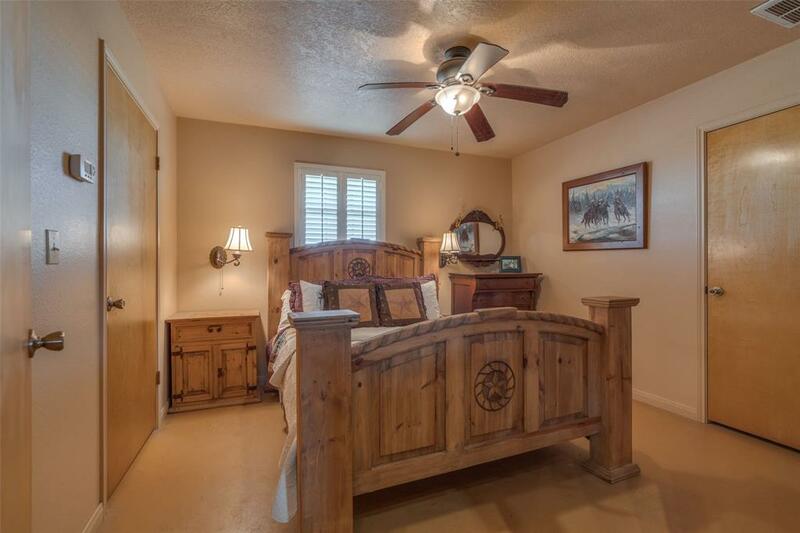 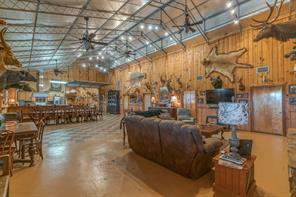 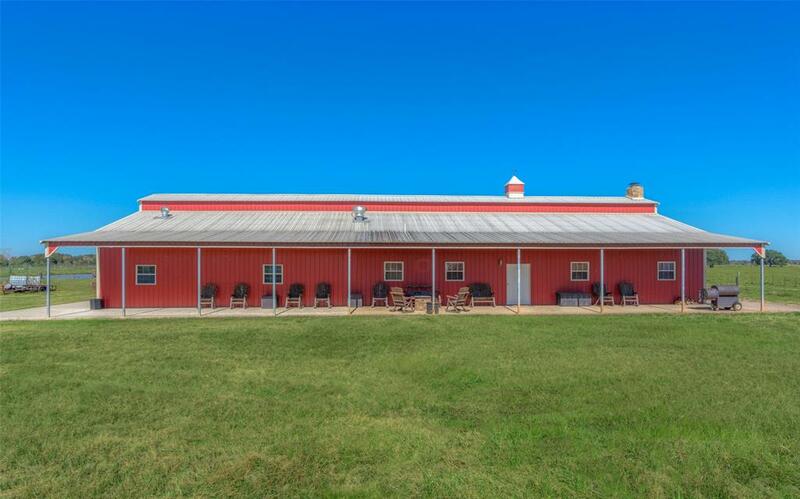 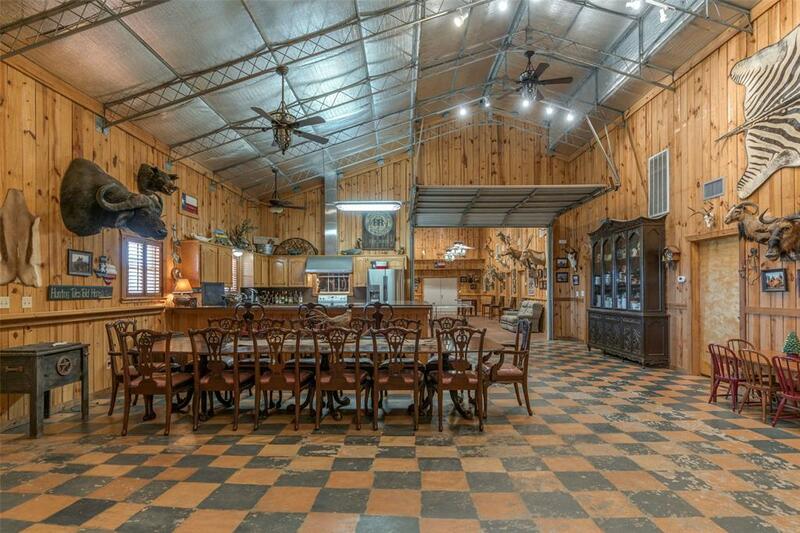 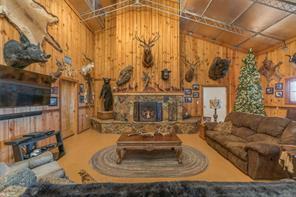 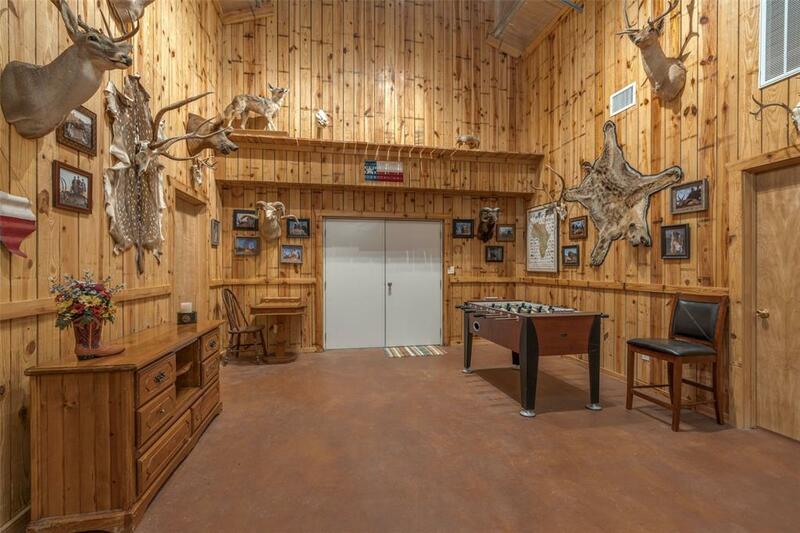 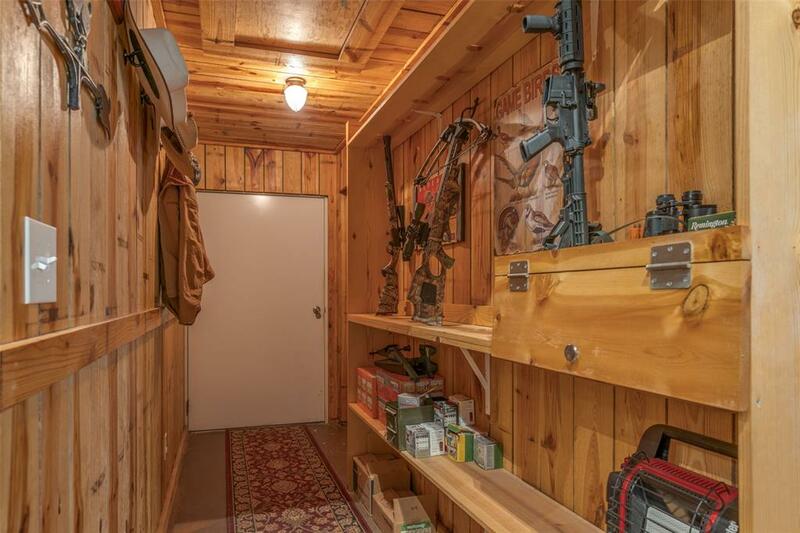 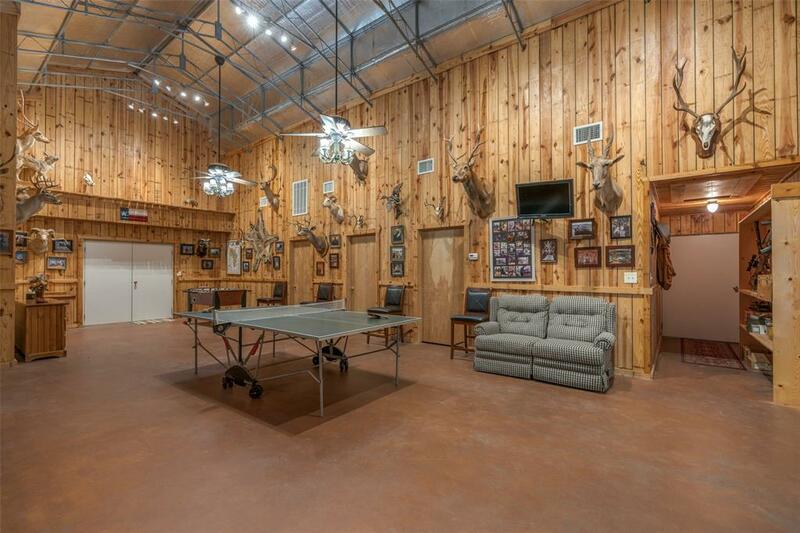 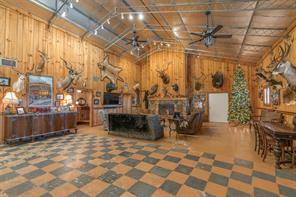 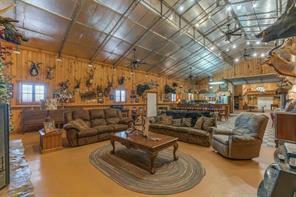 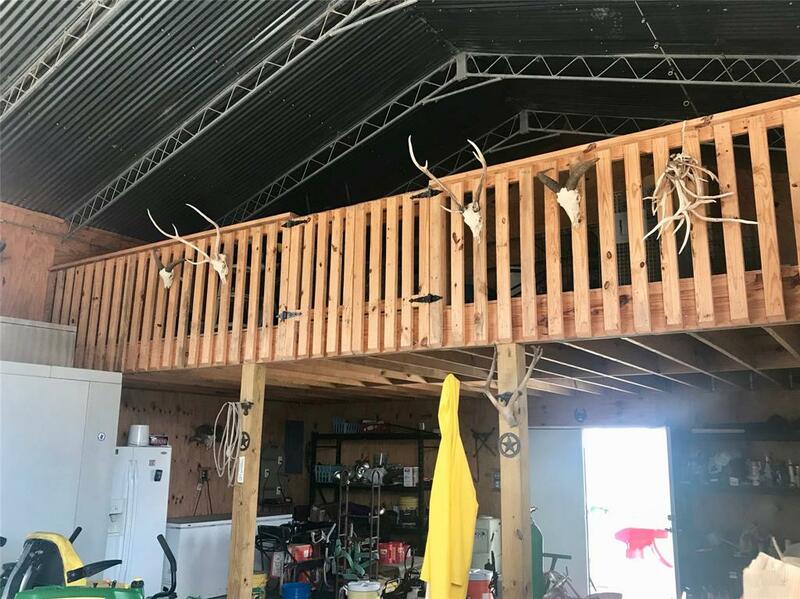 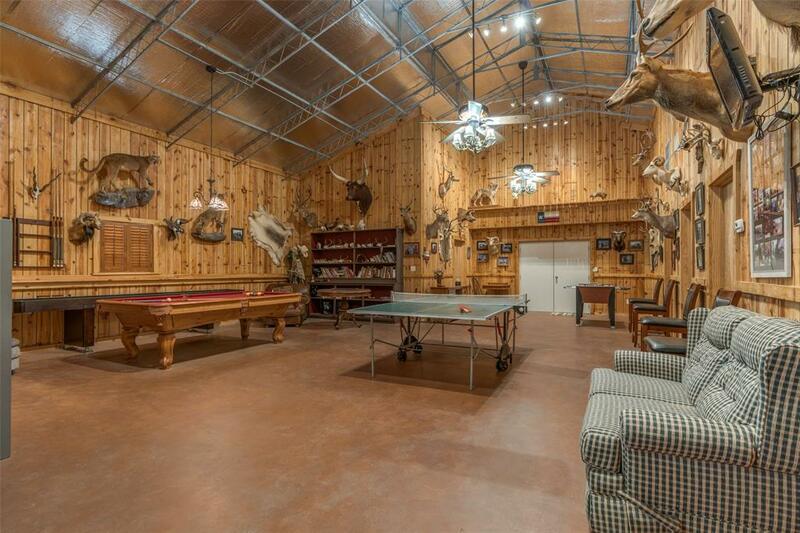 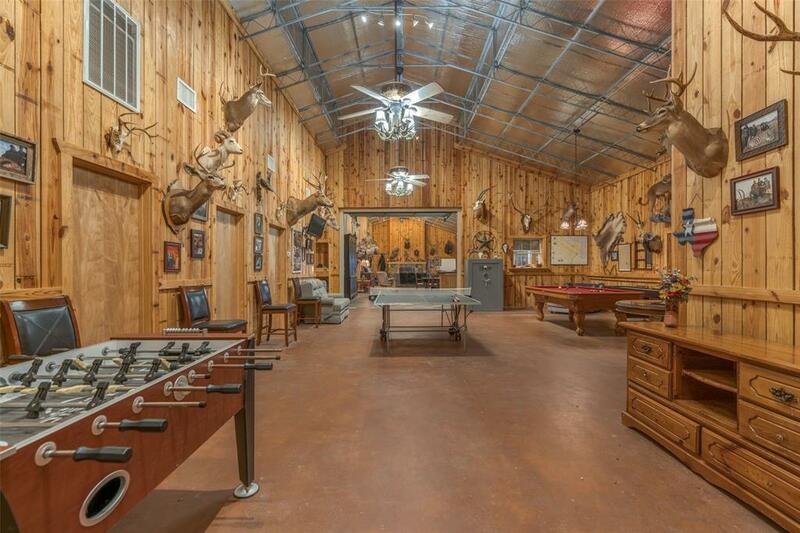 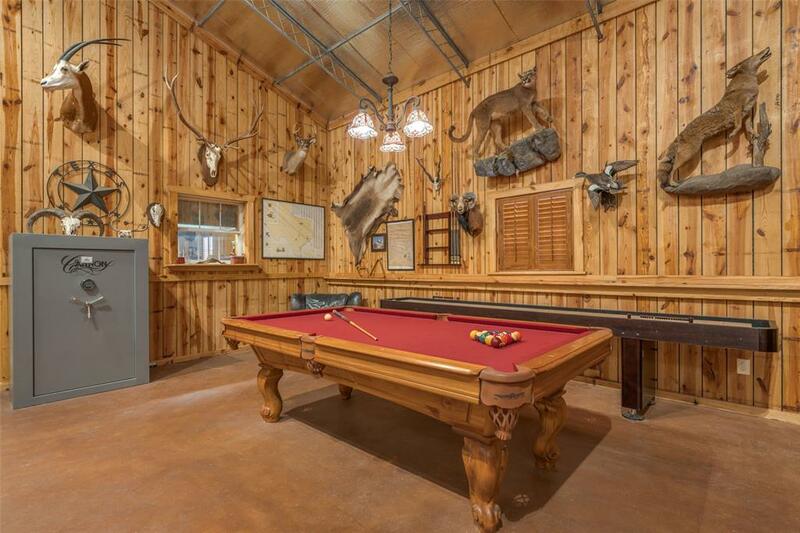 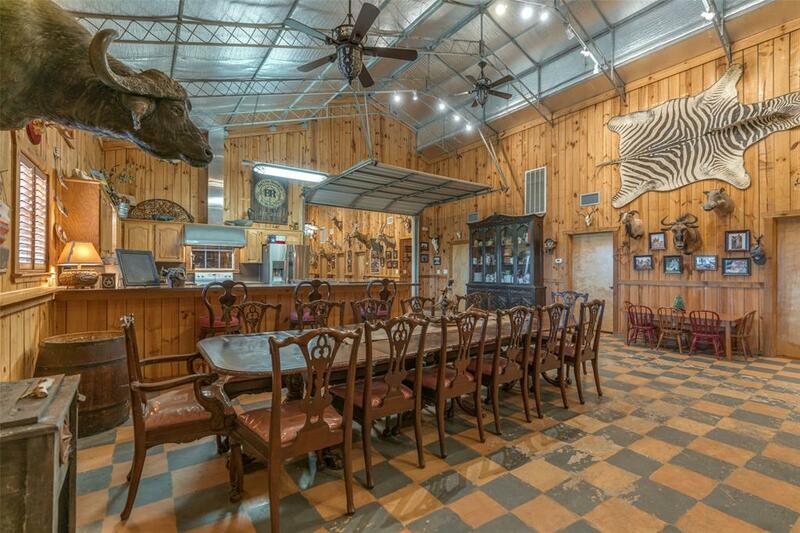 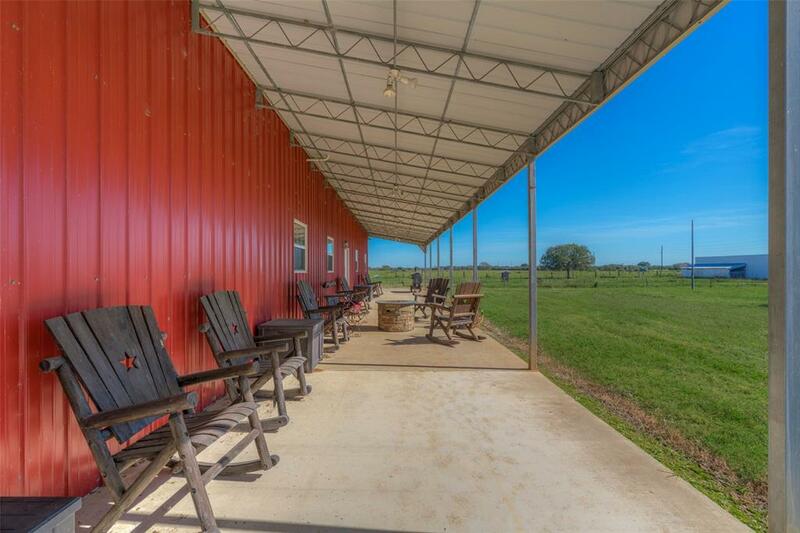 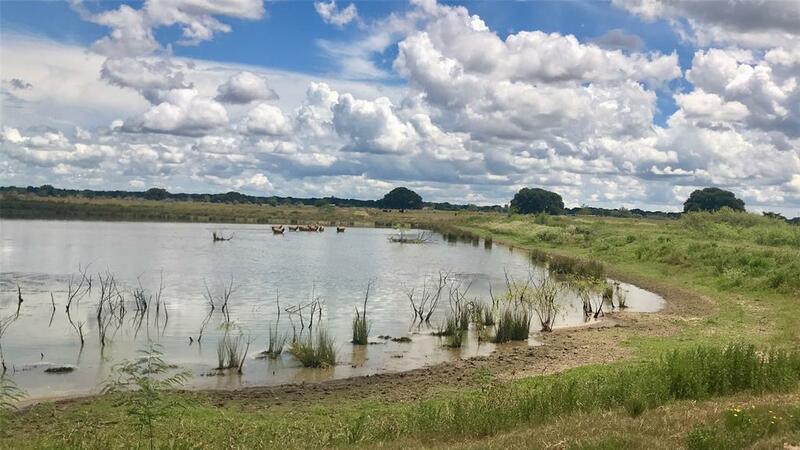 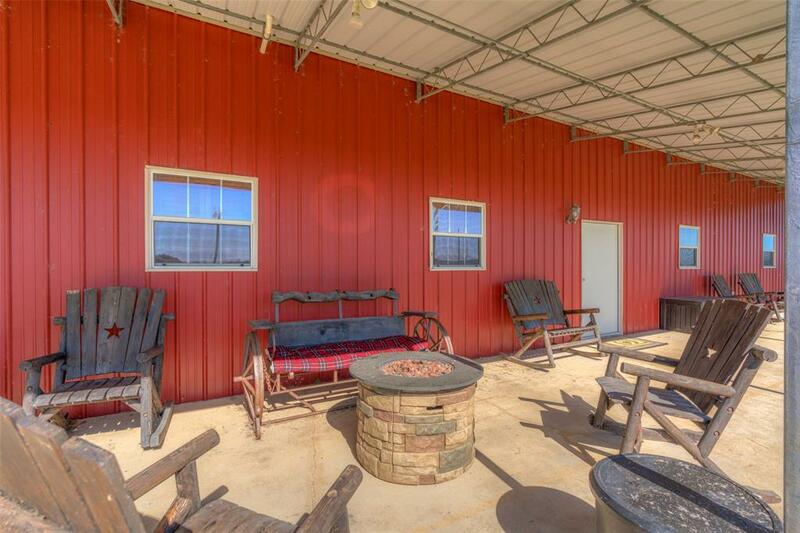 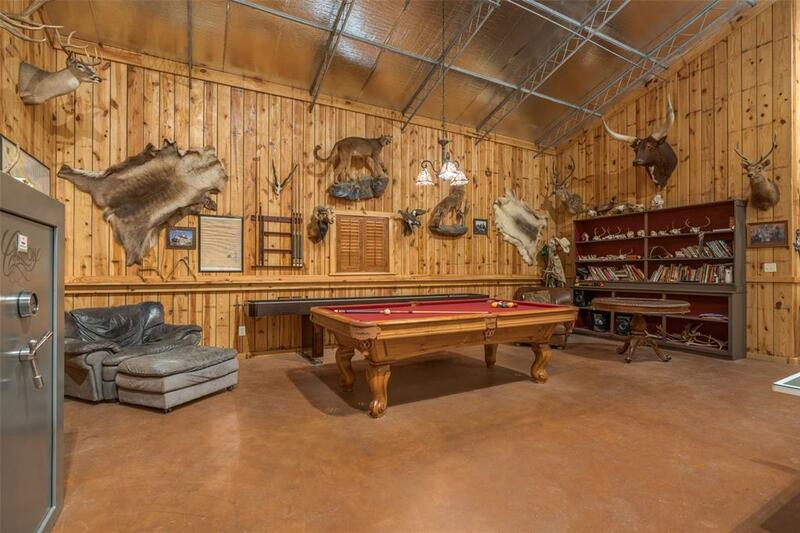 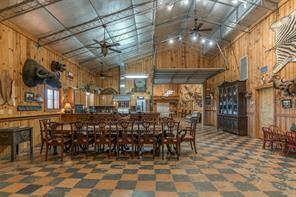 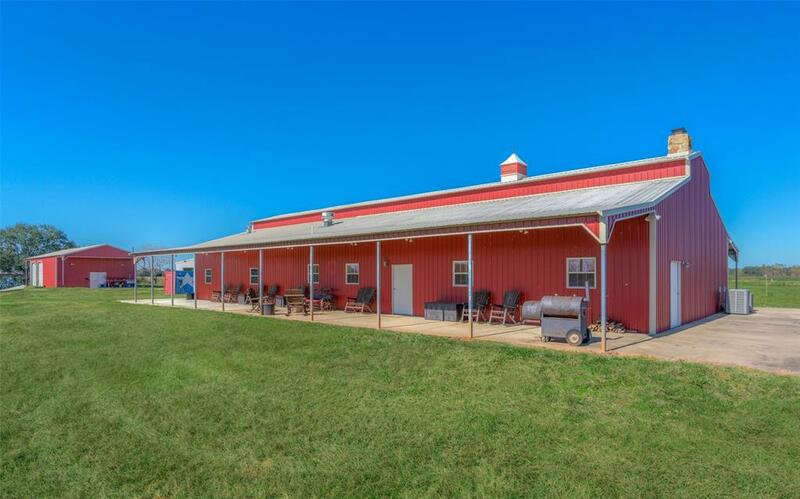 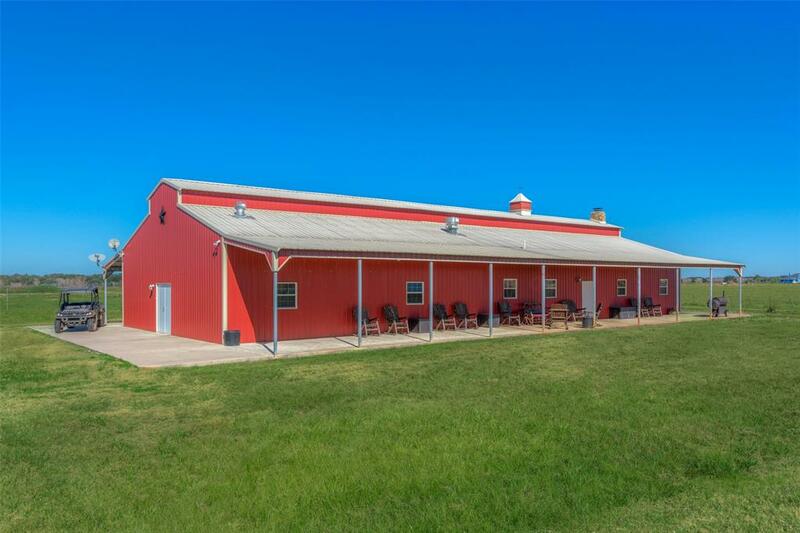 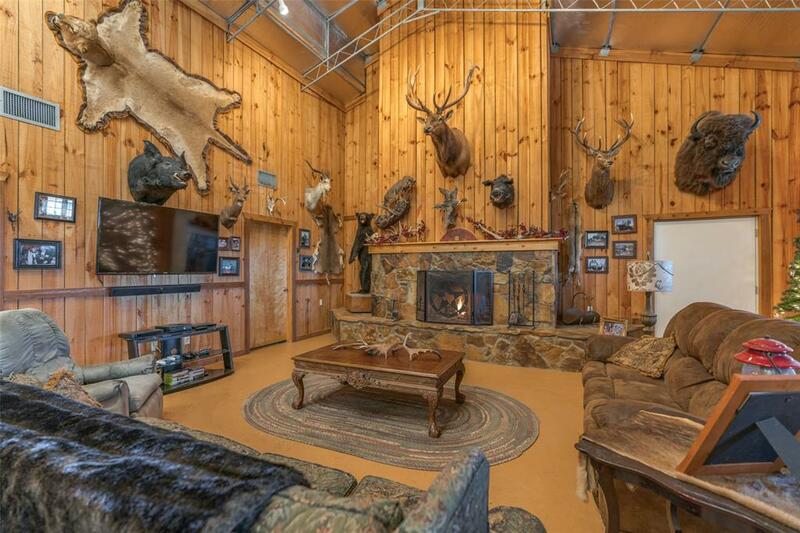 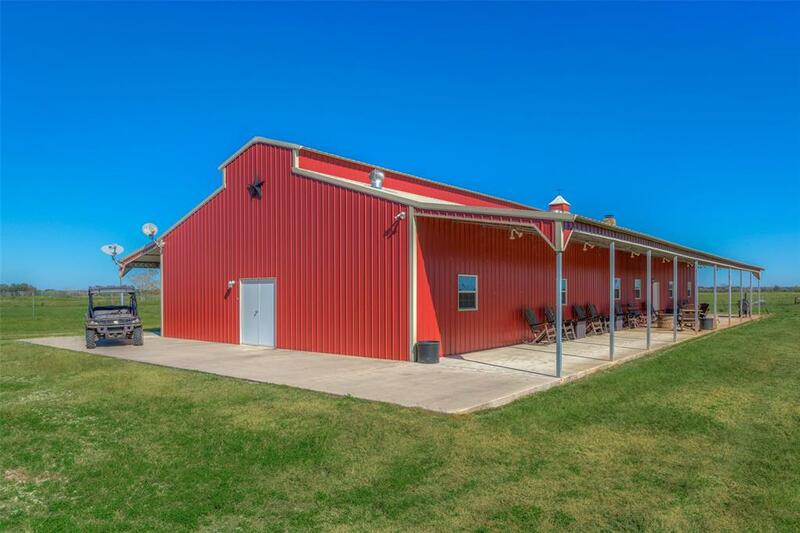 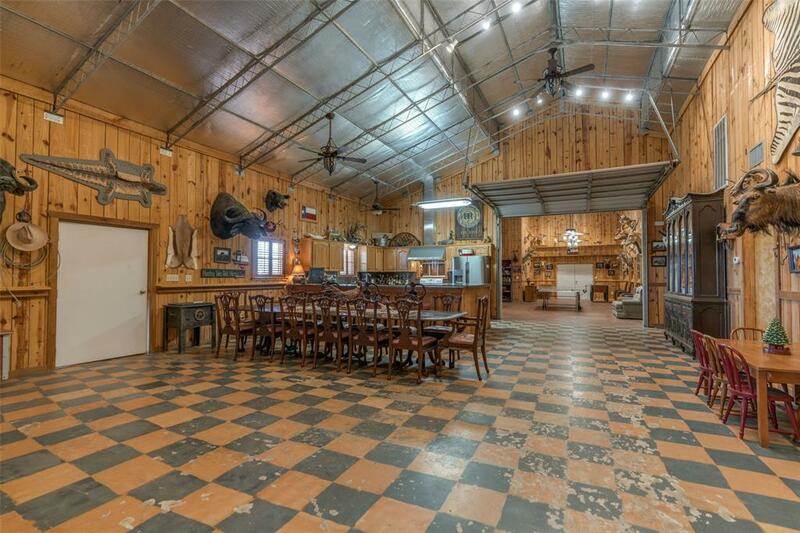 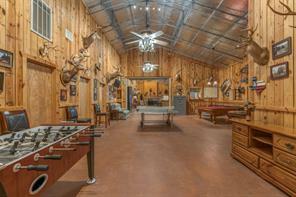 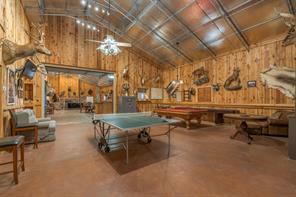 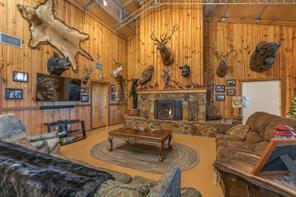 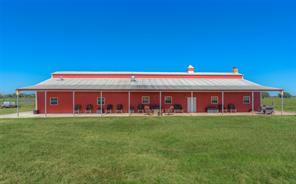 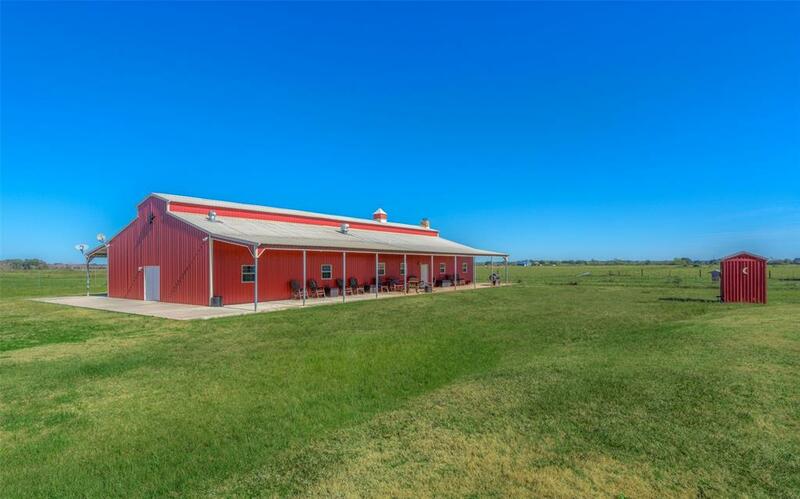 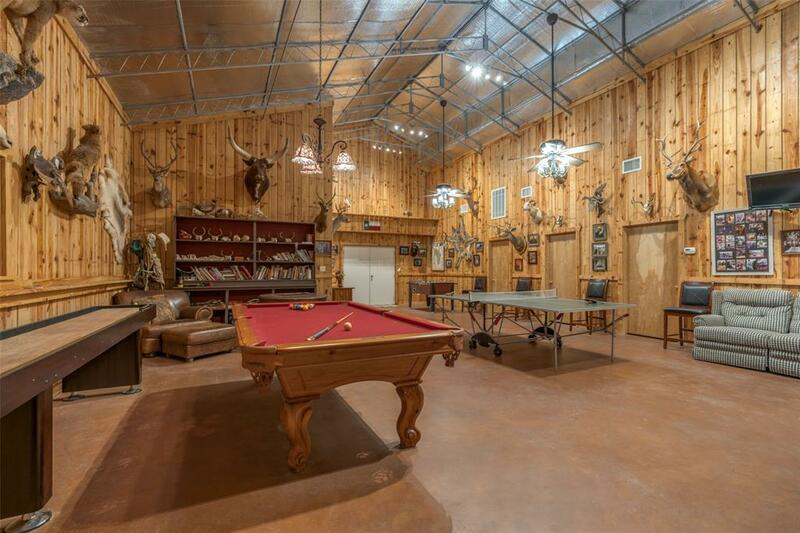 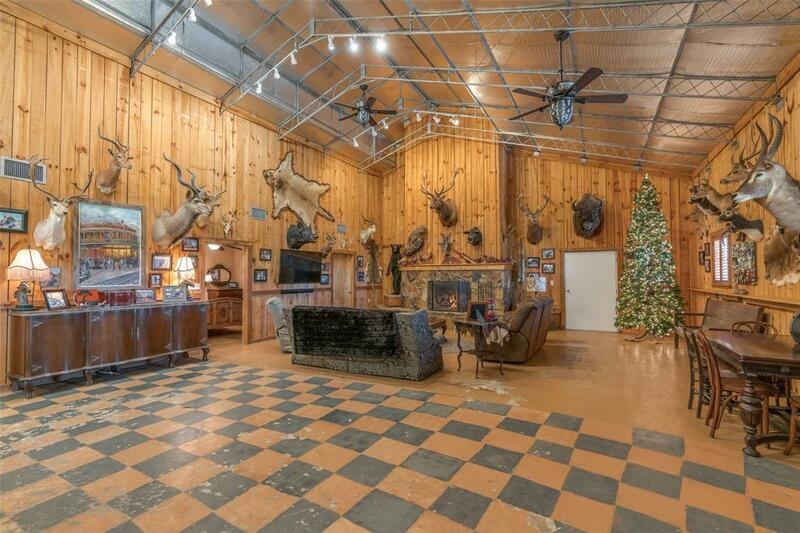 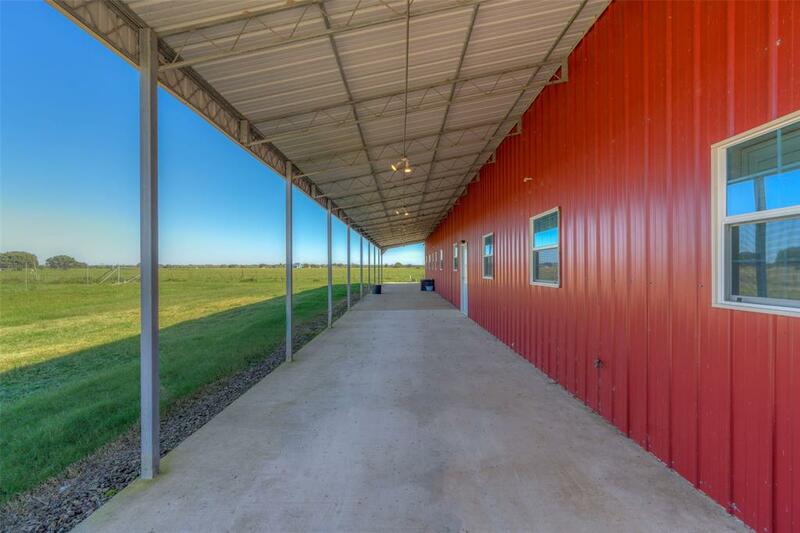 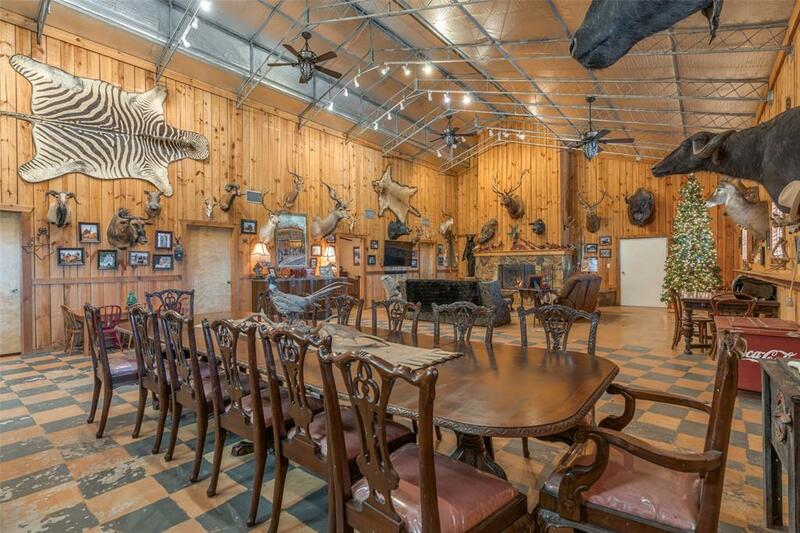 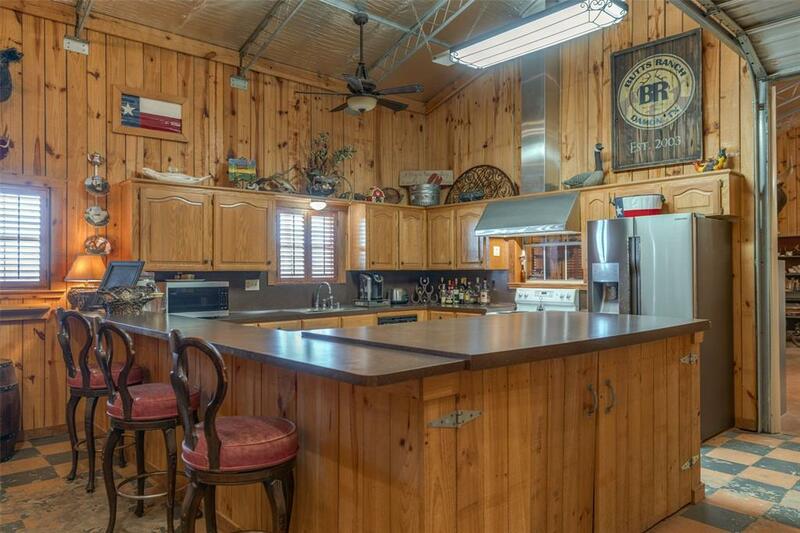 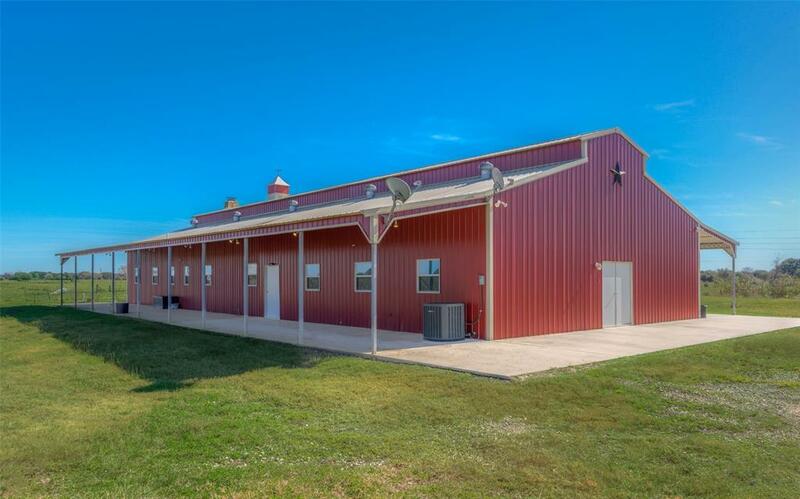 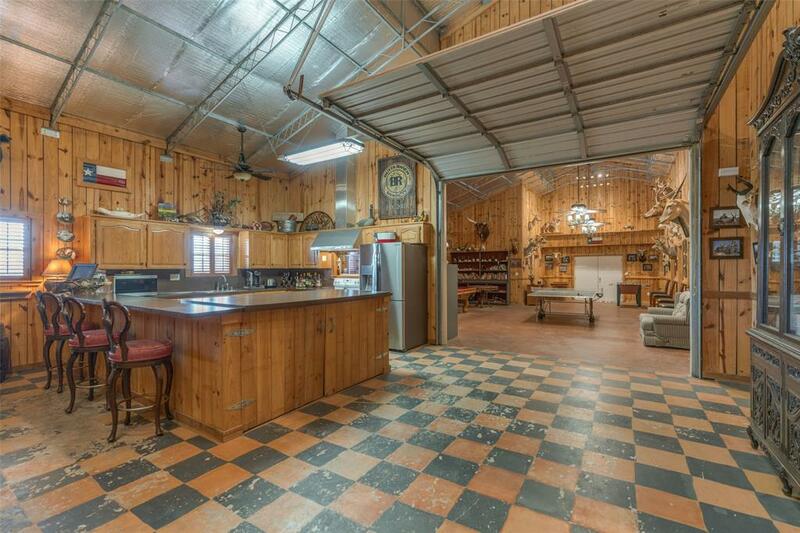 This picturesque property is comprised of 106 acres 6 bed/3 full bath 4000SF hunting lodge, a 2 bed/2bath 1200SF guest house, 2400SF barn built out with a loft above, ½ mineral rights available, fenced with an electronic gate at entry, and high game fenced. 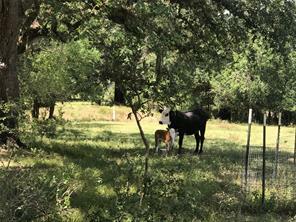 Currently AG exempt. 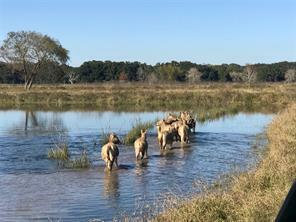 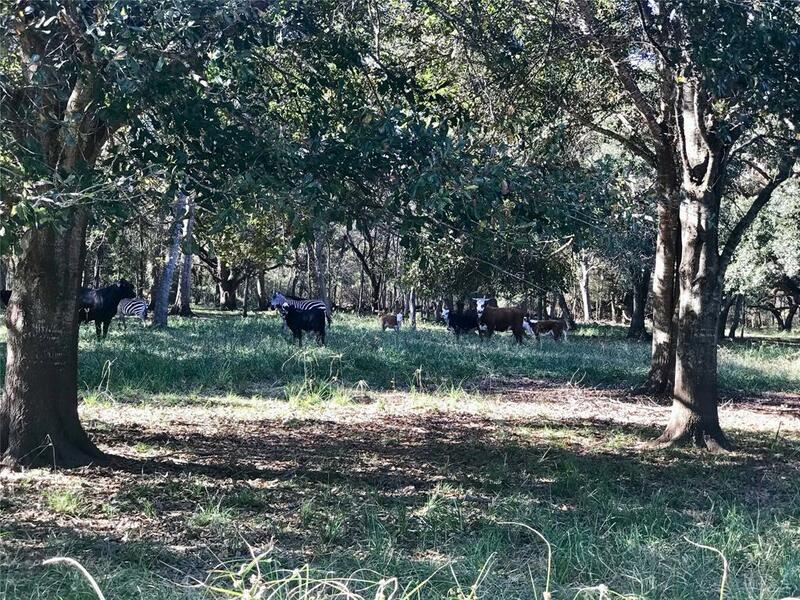 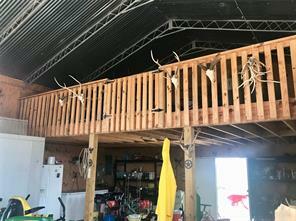 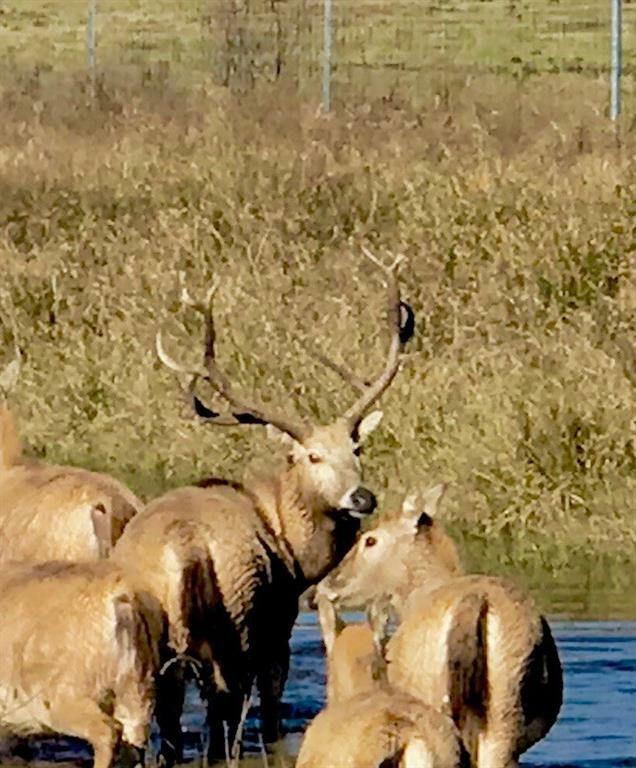 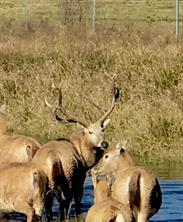 Cattle as well as other exotics on property include Fallow deer, Pere David Deer, Axis Deer, Blackbuck Antelope, Zebra, and Red Lechewe. 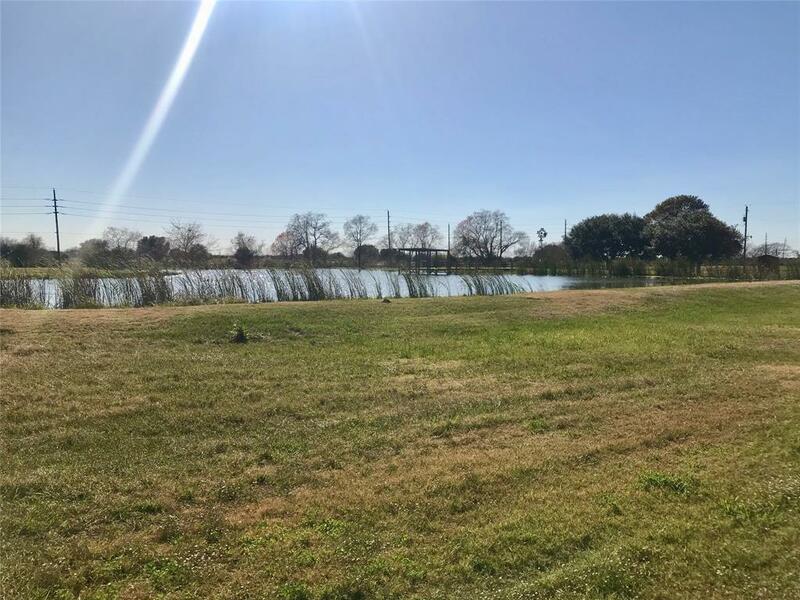 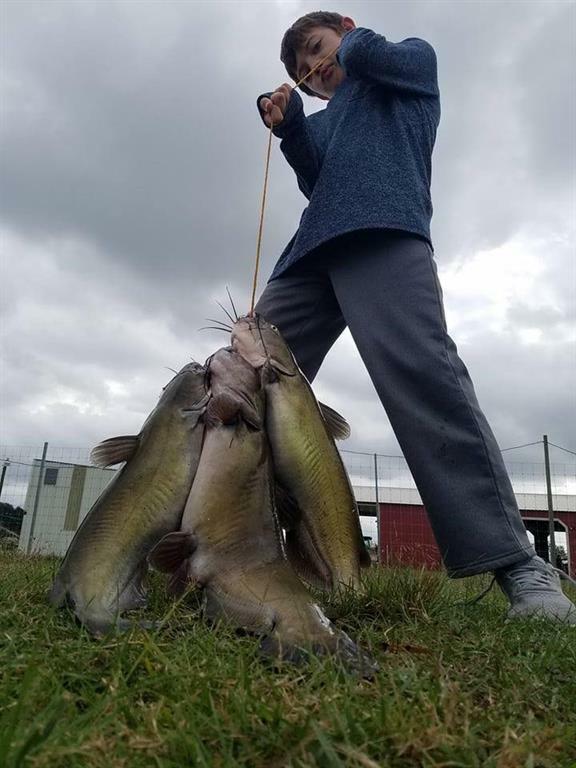 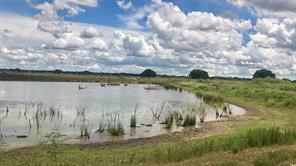 3 stocked ponds (large-mouth bass, perch and catfish). 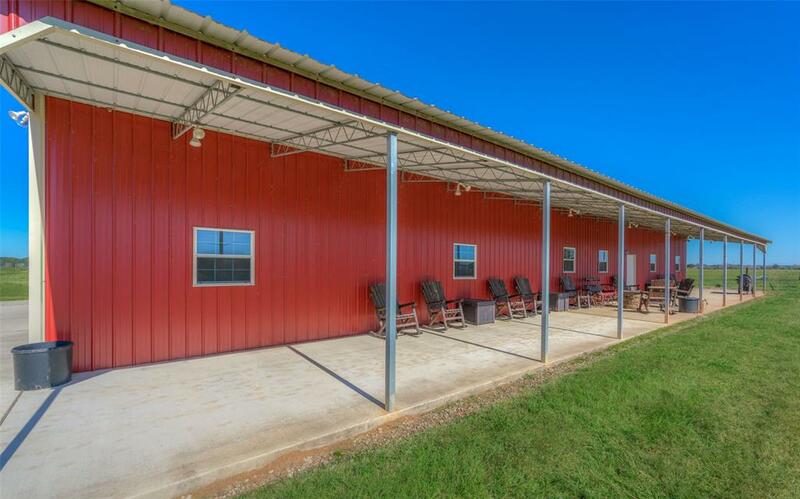 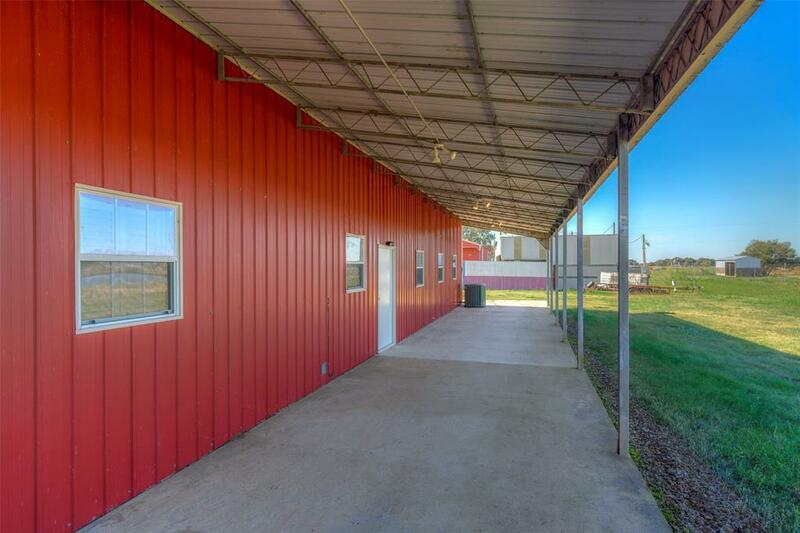 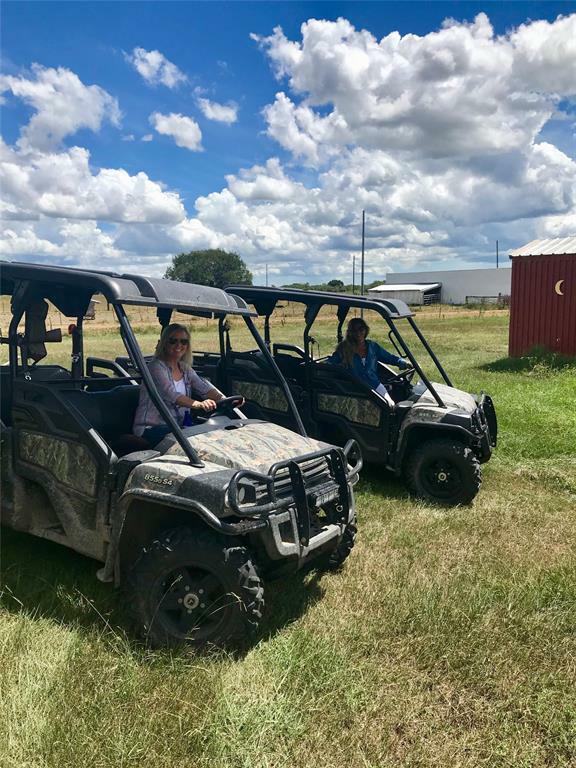 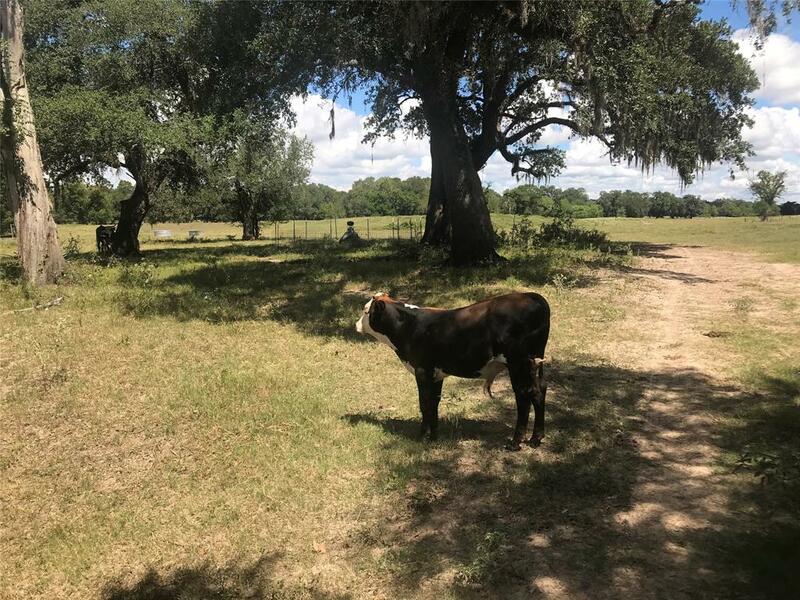 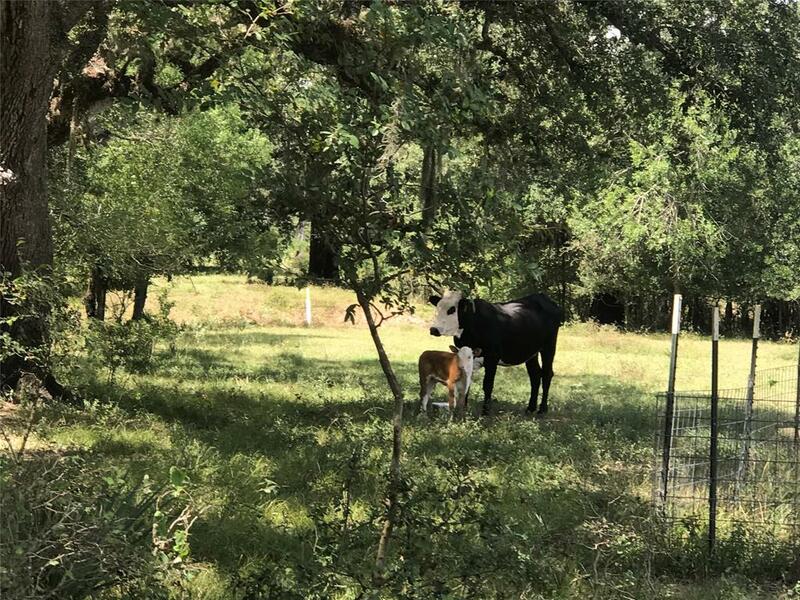 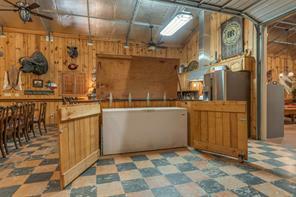 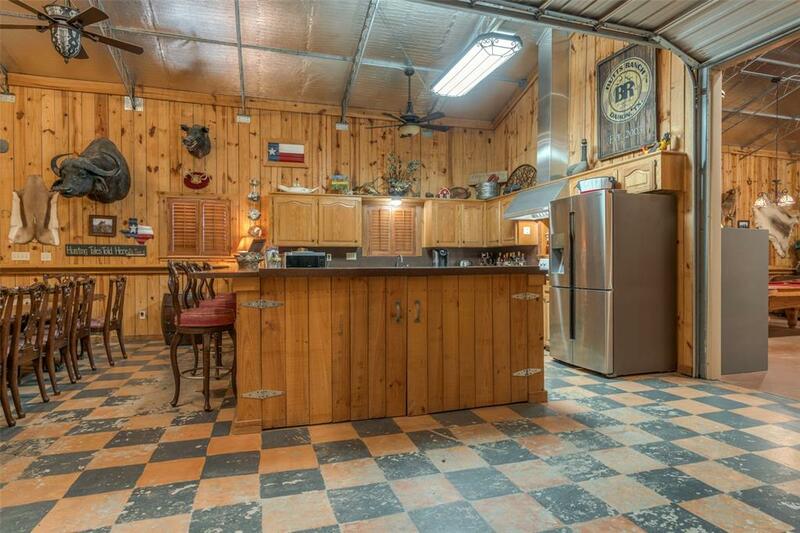 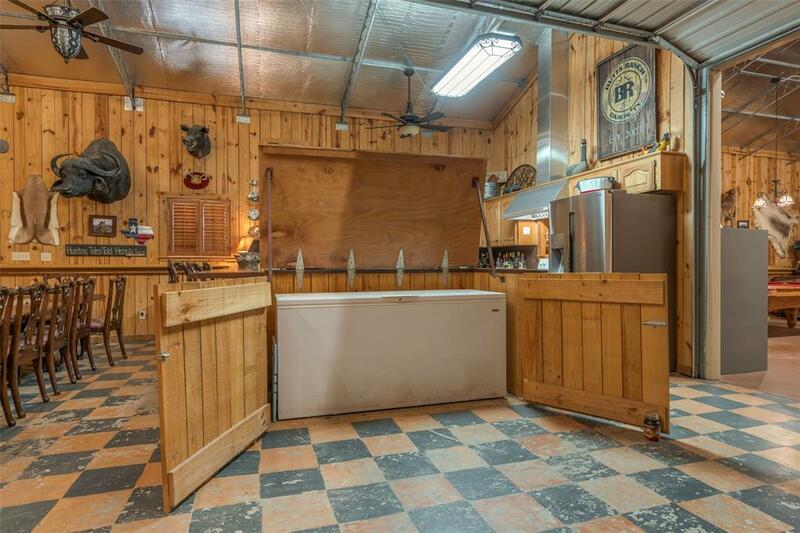 Ranch is being offered as a turn-key opportunity with all Tractors, Trailers, 4X4 Gators, furniture, mounts, and accessories can be included. 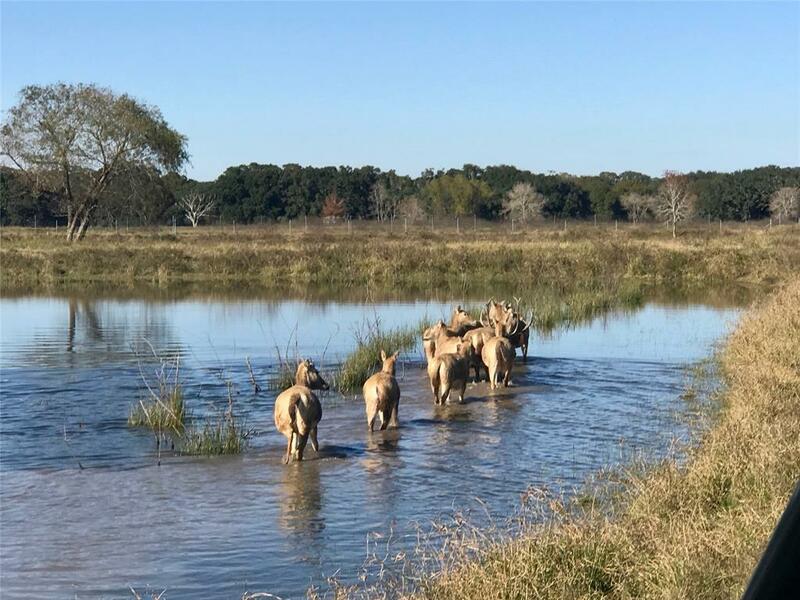 You and your guests will love taking in the sunsets from the front porch, fishing in the stocked ponds, playing table games in the Lodge, hunting a variety of wild game, or just cruising around on your Gators enjoying the vast multiple terrains. 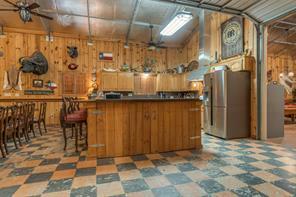 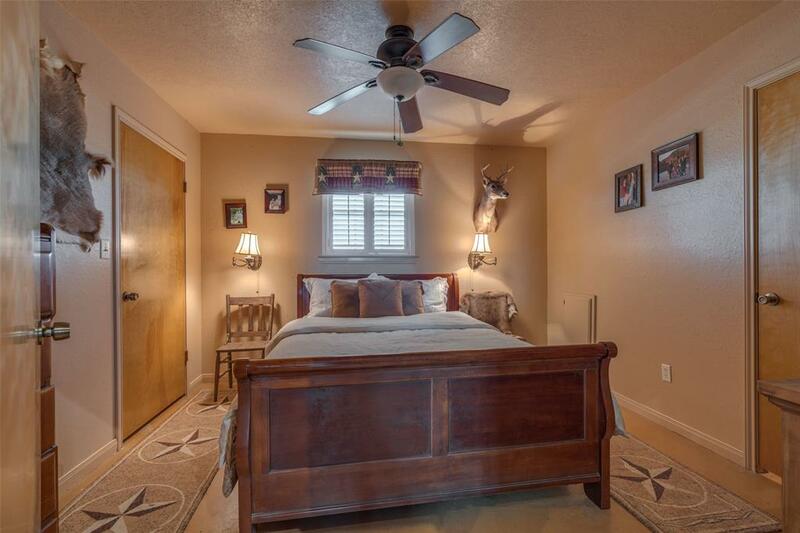 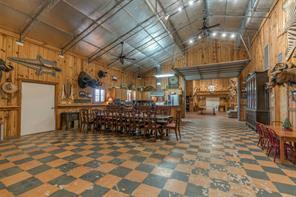 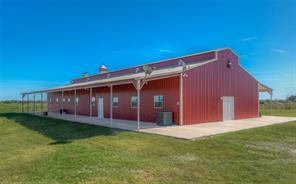 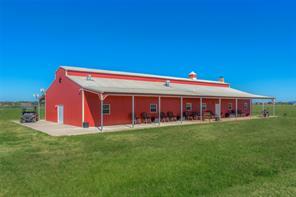 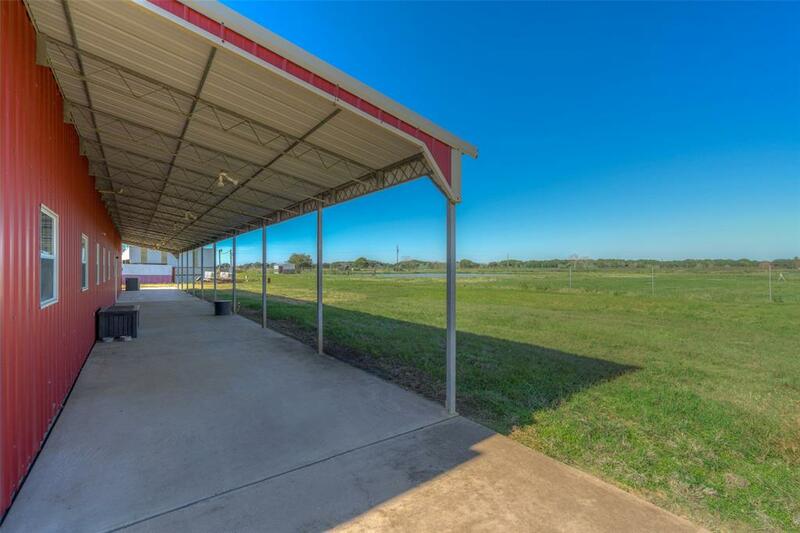 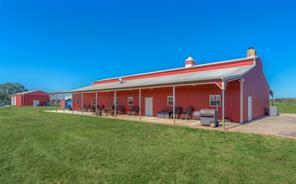 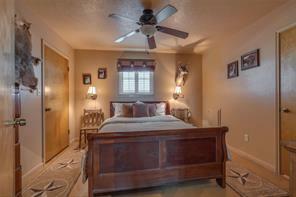 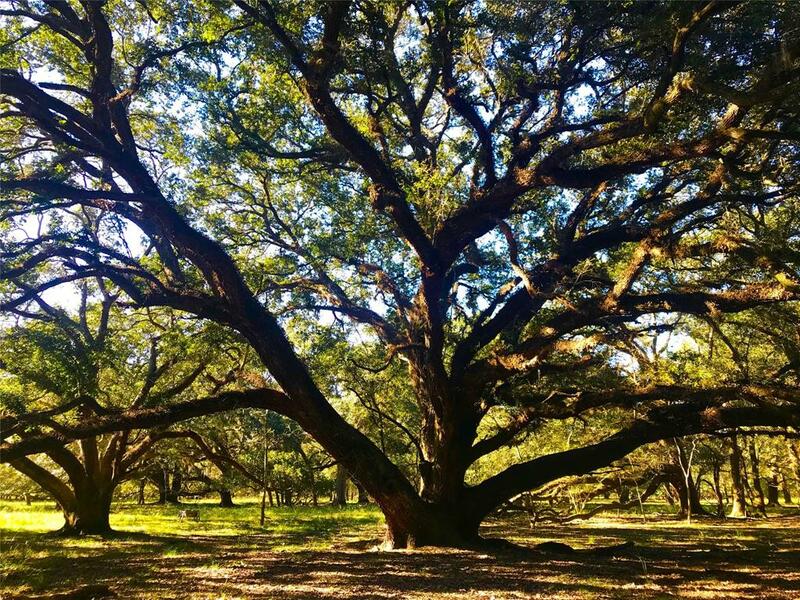 Located just 35 miles from Houston and 10 mins. 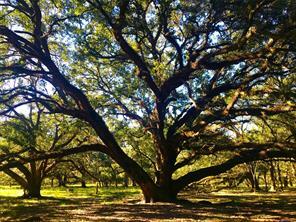 from Brazos Bend State Park. This a MUST SEE!